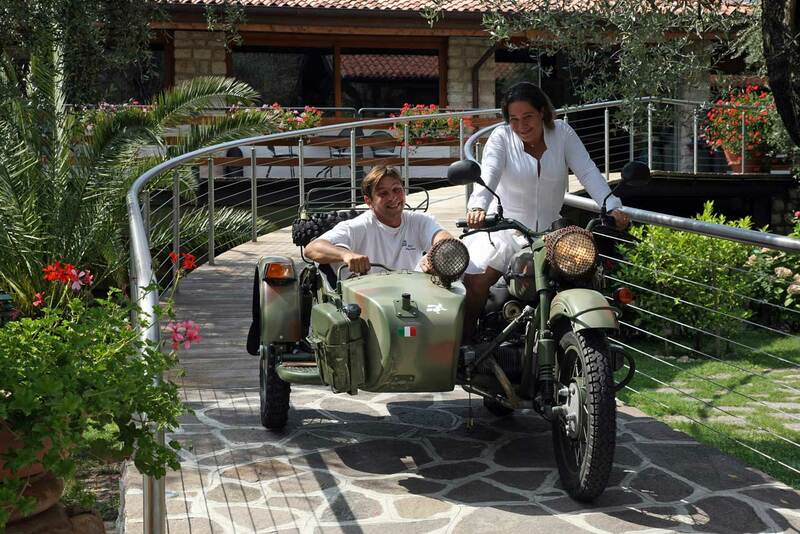 You can reach the Hotel Sailing Center in Malcesine by car via a number of different routes. For those traveling on the Brennero motorway (A22) coming from the north, take the Rovereto Sud/Lago di Garda Nord exit, follow the signs to Lago di Garda until Torbole then continue in the direction of Malcesine. If arriving from the south, take the A22, then exit at Affi/Lago di Garda Sud, continuing towards Garda and finally following the signs to Malcesine. For those travelling on the Milano/Venezia (A4), the exit to take is Peschiera del Garda. 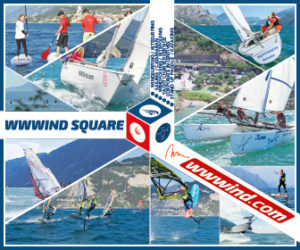 The Hotel Sailing Center is located directly on the lake, 3 kilometres from the town of Malcesine. Those who love travelling by train have a good number of choices available, with stations located at strategic points to ensure reaching the hotel is easy. A bus or taxi can then complete the last part of the journey to our accommodation structure. The most used stations are: Peschiera del Garda (VR) for those coming from the south, whilst Rovereto (TN) is the best station for those who want to reach Malcesine from the north. Aeroplanes are the most common means of transport globally for travelling long distances. Those coming from far away have a good 5 airports available to cater for flights from all over the world. In particular: MILAN – Malpensa at about 220 km, MILAN – Linate at 180 km, BERGAMO – Orio al Serio at about 136 km, VERONA – Valerio Catullo at 60 km, MONTICHIARI – Gabriele D’Annunzio at 80 km. A quick ring road system with high vehicle capacity and proximity to the main motorways of the north make it easy to reach the lake. In the aforementioned airports, suitable services such as buses, taxis, car hire, etc., are always available to help you reach your favourite destination.